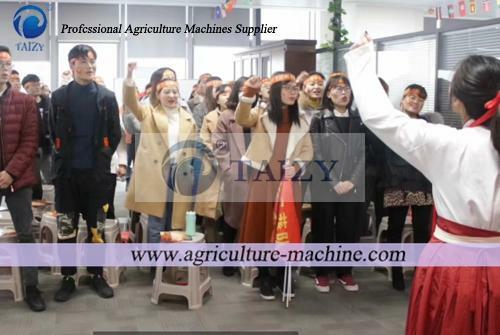 Home/News/Why are we professional in chaff cutter machine? According to the report, the global Market for Chaff Cutter to 2023 offers the latest information and historical data on the chaff cutter market. 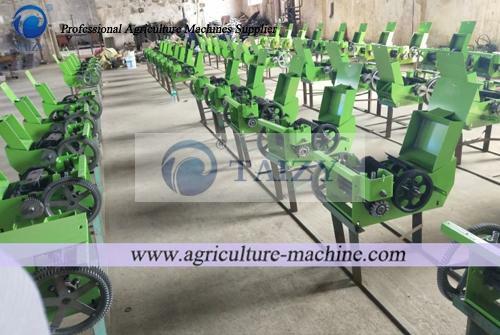 It shows that the demand for chaff cutter machine is increasing, that is why we spare no effort to improve our expertise. 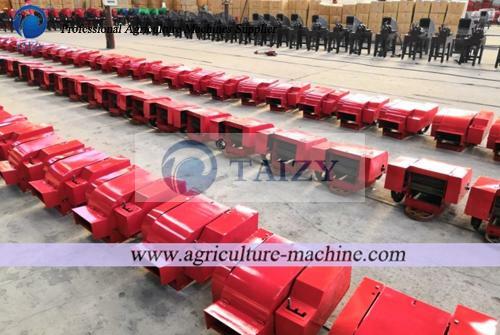 The reality, to be frank, is that we have exported numerous containers chaff cutter machine to other countries. Why are we professional in this series of the machine? Let me give you an answer. 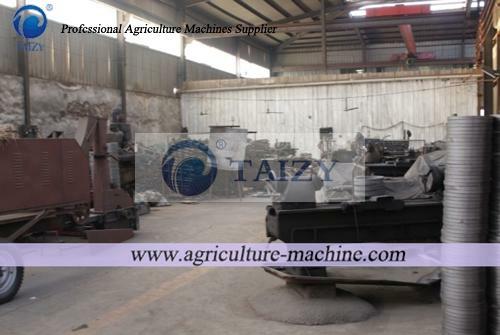 Here is the corner of our factory and the above picture is the spare part of small size chaff cutter machine. We have a strong product line and can produce more than 5000 sets per month. They are working hard to produce high-quality spare parts even in the tough working environment. Influenced by the concept of quality first, they always hold a serious attitude towards work. Our experts have optimized and improved traditional machines, focusing on practicality in order to make the design more humanized. 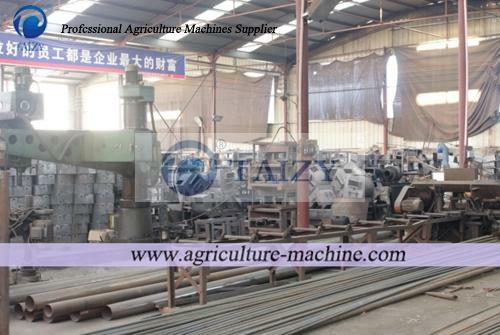 In addition, it can be easier to operate and has various models to meet the different demands of customers. With the development of the world economy, we get rid of outdated ideas and keep paces with times. To infuse new concepts to our workers, we have invited well-known experts at home and abroad to give a speech and learn valuable experience from them. Every sale manager in our company is equipped with high quality and we commit to putting the benefit of our customer as a priority. 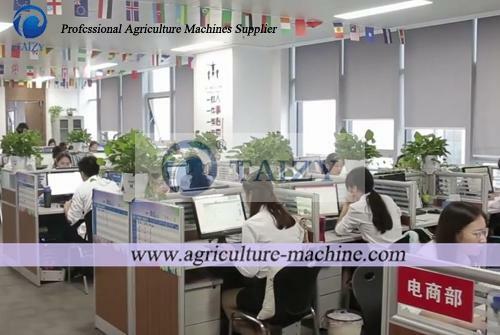 What’s more, our company offers first-class services as well as effective support and solutions, that is why our machines are sold domestically and oversea such as Arab, India, Russia, Mongolia, Central Asia, Africa, and other countries and regions, covering agriculture, breeding industries, environmental protection and other industries. A good company always can be proved by its customers. Perfect after-sale service, sincere attitude, professional skill, all make our customers feel satisfied and we continuously receive good feedback from them. Most important, they trust us and place an order from us again and again.